Today’s guest is Tia Keenan, a cook, writer, and cheese specialist who spent a decade working in New York City restaurants. 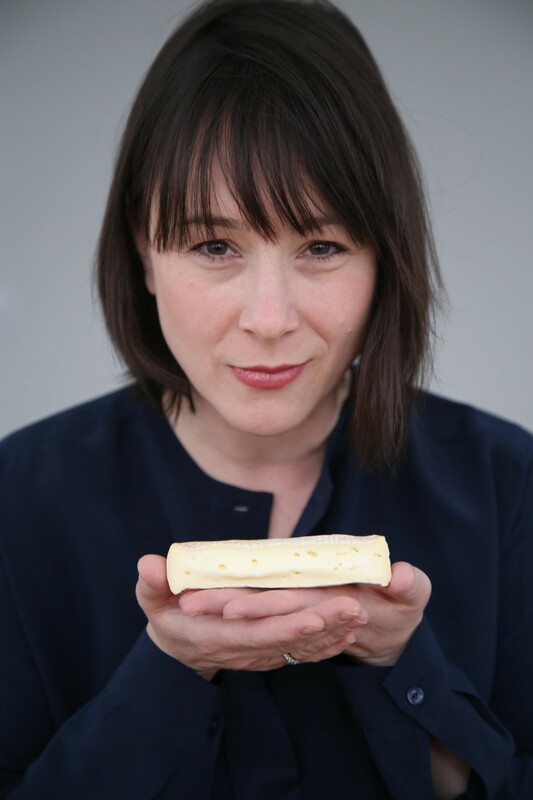 She is the author of The Art of the Cheese Plate: Pairings, Recipes, Style Attitude, which came out in 2016, and recently her Chevre Short Stack Editions cookbook was published featuring recipes and stories about chevre cheese. She is currently working on another cookbook titled Melt, Stretch, & Sizzle: The Art of Cooking Cheese, which will be released in the Fall. Episode 30 | Chef Todd Richards on Community and "Soul"
Episode 32 | Eating Through Harlem at Harlem EatUp!